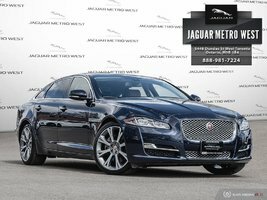 Jaguar Metro West is your dealer of choice for purchasing a Jaguar certified pre-owned vehicle in Toronto. Offering exclusive features and impressive benefits to ensure reliability and quality, Jaguar certified pre-owned vehicles stand out in the industry. 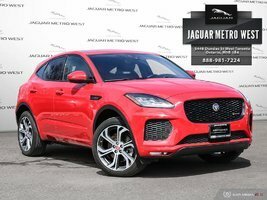 For a pre-owned vehicle that will not let you down and that will help you enjoy all the luxury and sophistication of a Jaguar at a competitive price, come and discover Jaguar certified pre-owned vehicles at Jaguar Metro West. 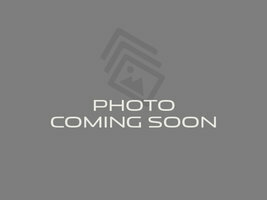 Jaguar Canada's pre-owned vehicle certification program is one of the most comprehensive in the industry. It offers several advantages that ensure the reliability, quality, and durability of the vehicles that meet its demanding criteria. A complete 165-point inspection covering the engine, interior, bodywork, and many other important components. An extended warranty that is added to the initial warranty, which can protect the vehicle up to 7 years or 160,000 kilometres. 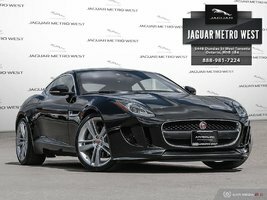 Repairs are performed by trained and certified technicians, only using genuine Jaguar parts. Comprehensive roadside assistance 24 hours a day, 7 days a week. 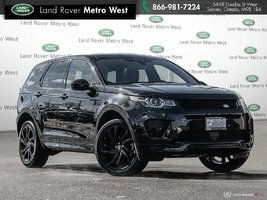 A CarProof history report with every vehicle. That’s a very brief summary of all the benefits included with a Jaguar certified pre-owned vehicle. To learn more about Jaguar’s vehicle certification program, contact us today at Jaguar Metro West.